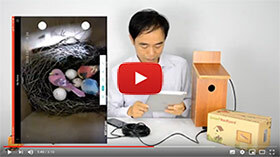 This article covers the instruction to save live stream from your bird box camera to your mobile phone, and share to social media such as facebook. 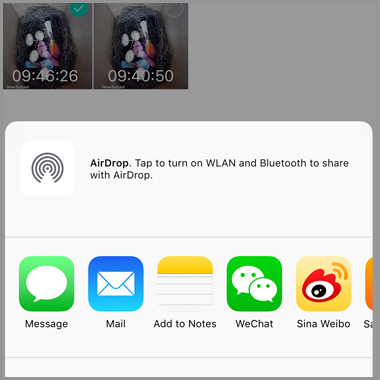 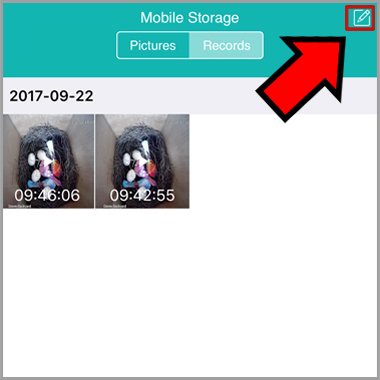 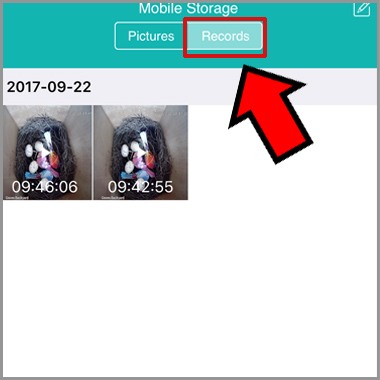 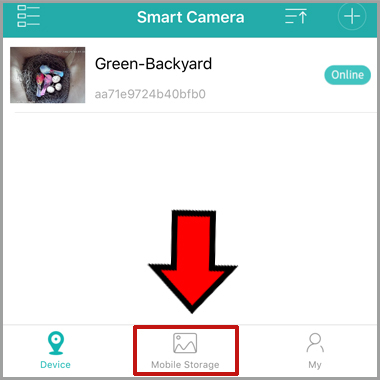 You can use the same process to download the video to your mobile phone when you are playing the footage on the TF memory card in WIFI bird box camera. 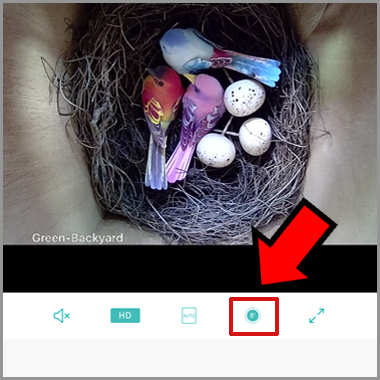 Tap the ‘Snapshot’ instead, you can take a snapshot from the bird box camera. 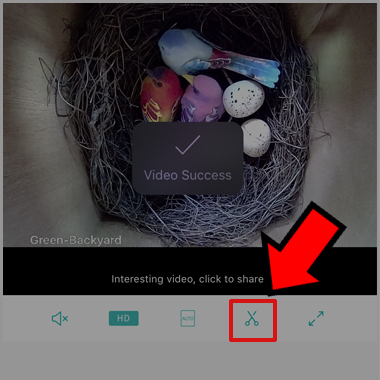 7.Select the video from the gallary. 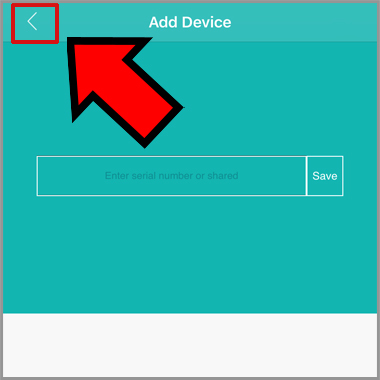 Tap ‘share’ at the bottom to share on facebook.